Kurma (turtle)- second step of evolution, when creatures could live in water and land both. Reptiles appeared some 385million years ago on Earth. 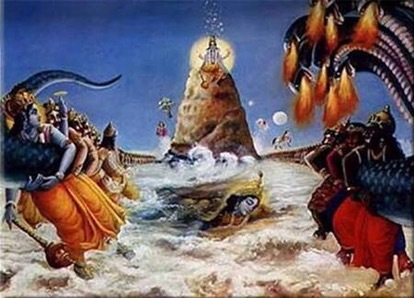 During Samudra Manthan Mandara parvat started sinking in the sea and to hold it in its place Vishnu appeared as a giant turtle and bore the mountain on his back. 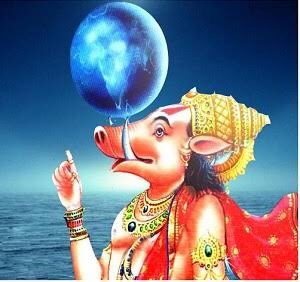 Varaha (boar)- reptiles evolved to form the semi amphibians which eventually evolved as complete animals living on land. 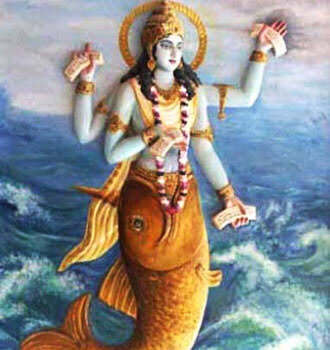 Hiranyakasha stole Bhudevi (Earth) and hid her in the depth of oceans. Vishnu appeared as Varaha, killed the demon and rescued Bhudevi lifting her on his tusks and restored her in her place in the universe. 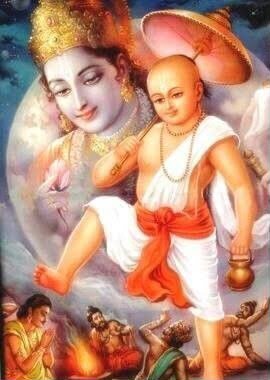 Vamana- This is the fifth avatar of Vishnu. Around 5million years ago Homo Erectus had evolved. They were more like human but were dwarfs. Description is quite similar to Neanderthals. This is the first incarnation of the Treta Yug, when emperors had started taking shape and oceans and deserts had formed on earth. 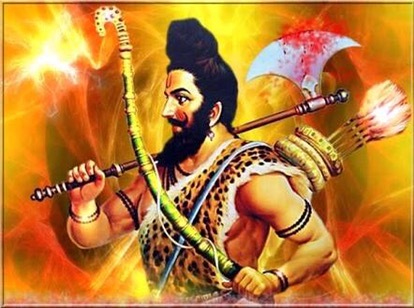 Parshuram-This incarnation of Vishnu depicts the first Homo-sapiens. They were basically hunters and nomads or jungle dwelling, the first complete human avatar of Vishnu. 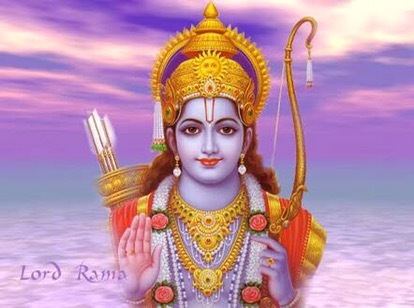 Ram- Incarnation of Vishnu when society had evolved and had rules to co-exist. Human beings were God fearing and law abiding, the first perfect social being. 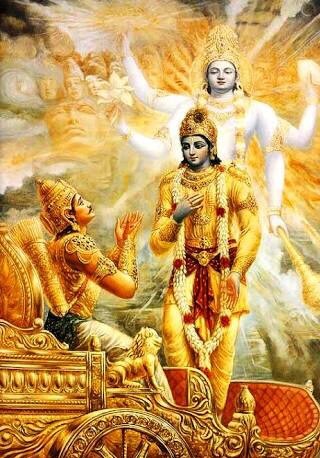 Krishna- This incarnation of Vishnu resembles more of the complete modern man with virtues and vices and much smarter. By now society too has become more shrewd and devious. Buddha- This incarnation of Vishnu is more of a futuristic stage, when world has had enough of restlessness and peace needs to be restored back. 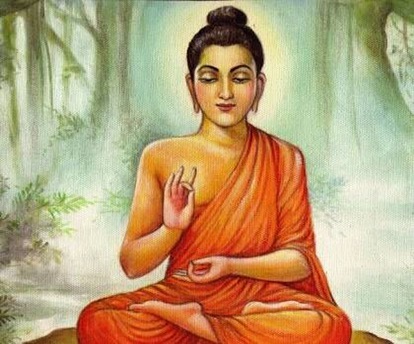 Buddha represents the man with a spiritual drive. 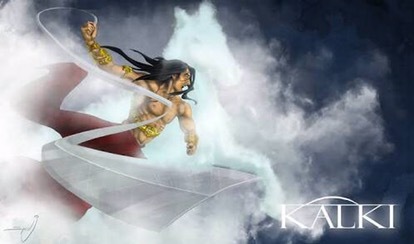 Kalki is supposed to be the last incarnation of Vishnu, yet to arrive. He represents the techno humanoid of tomorrow. Hindu scriptures have always indicated the theory of evolution metaphorically- Rishi Kashyap marries 13 daughters of Daksha and fathers different races. 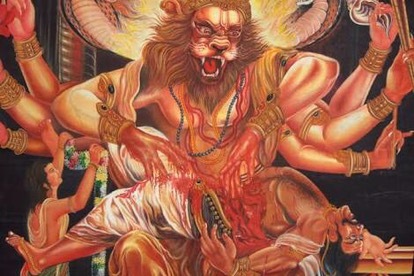 Rishi Kashyap becomes father of Nagas (reptiles), Garuda (bird), Nymphs, Demons etc. Each close to the description of creatures that existed. Darwins theory of evolution also talks of possibilities of all races having a common ancestral origin.. Even genome mapping points out this fact. All the Nasadiya Hymns talk about creation of this universe.. The Big Bang theory as we know it, was told by scientists much later. Our Vedic texts mention existence of not just one universe but many and modern science refers to this as the multiverse theory. Sona Roy (@Sona2905) is Strong believer in right wing ideology, avid traveller, photographer, occasional writer, interested mainly in history, architecture and studying ancient Indian scriptures.